Drop objects in a beaker that is filled with water, and measure the water that flows over the edge. 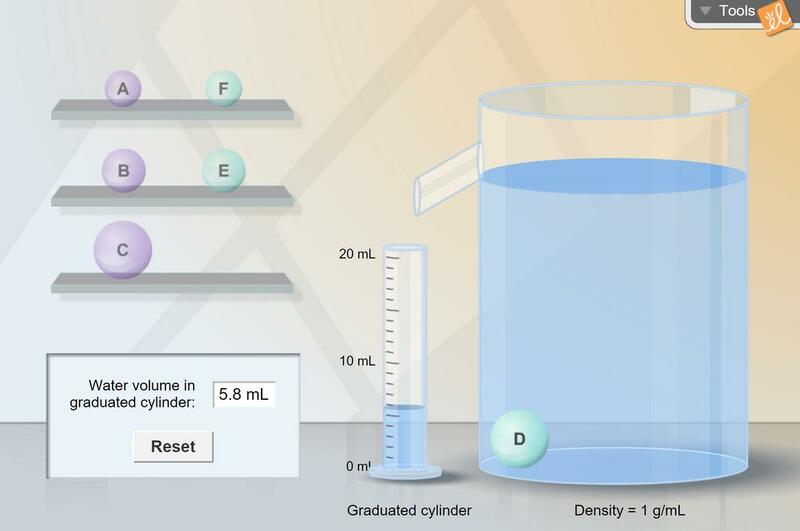 Using Archimedes' principle, determine the density of objects based on the amount of displaced water. This document is the French translation of the Assessment Questions for Determining Density via Water Dis... (more)placement. This translation was graciously provided by the Consortium provincial francophone de l'Alberta.